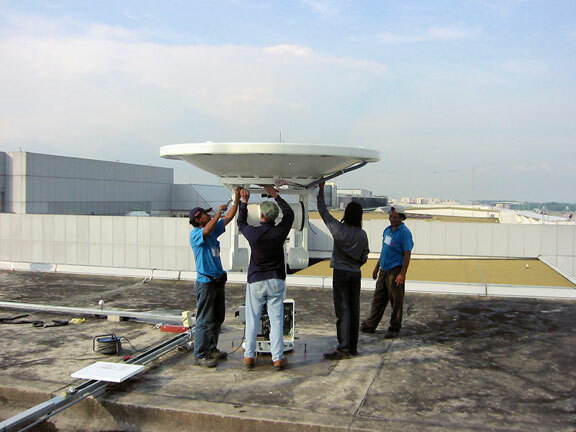 Certified Reseller Lexical Technology Pte, Ltd. of Singapore installed this system for the National Environmental Agency (NEA) of Singapore. 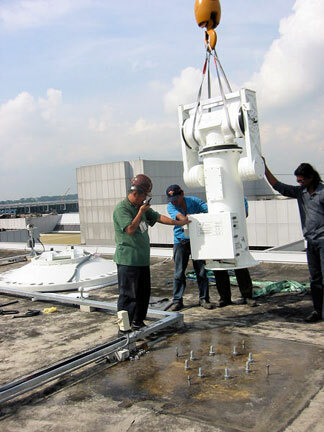 NEA is part of the Meteorological Services Division of the Singapore Government and is located at the Changi Airport. 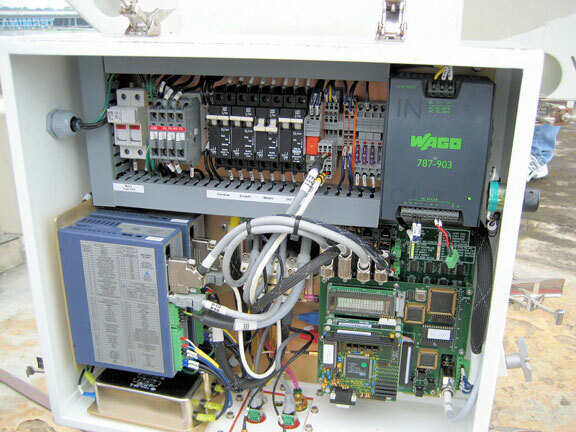 It is used for both weather applications and for environmental monitoring. It is especially useful for detecting fires in the rainforests of nearby Sumatra. The smoke from these vast fires can cause acid rain and other environmental damage in Singapore. This is one of the very first 2.4AEHP antennas installed, and it has worked flawlessly since 2005. 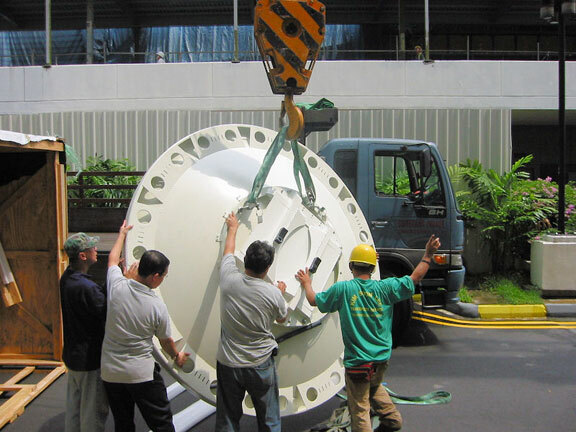 Lexical Technology controls the antenna and produces high level data products with a custom software package that they developed originally for L-Band systems.